After Martin Creed’s beautiful video for Dawning – now Jan Baumann did a new video for them! For the song “It’s Brilliant”, a bonus track to their album “Hellabuster”. But what a video! Post it! 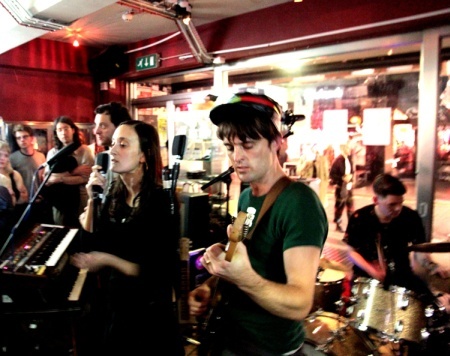 Head over to the page of Shiraz Ksaiba for some more photos of the secret Box Codax gig at Phonica Records last week. British first league artist Martin Creed directed the new video for Box Codax, the solo project of Franz Ferdinand’s guitarist Nick McCarthy on Gomma. “Dawning” was taken from the current Box Codax album “Hellabuster” and chosen by Creed, who is best known for his 2001 Turner Prize winning installation Work #227: The Lights Going On and Off. “Dawning” will be released also on a limited edition split single, now available from The Vinyl Factory. 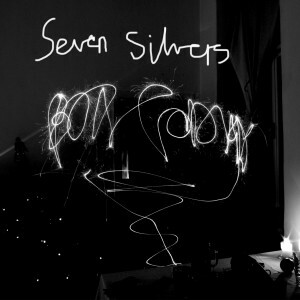 Along with the recently released remixes for the new Box Codax single Seven Silvers we also have a video (the 8th video for the Box Codax album “Hellabuster”). Video made by Jaygo Bloom, UK-based visual artist, VJ and visualist for seminal Techno act Planetary Assault Systems. Here comes Box Codax again. The album is getting massive response right now.. and we are quite happy about that, as it is a really special release. With all that weird but melancholic, strange but beautiful indie rock pop masterpieces on it. 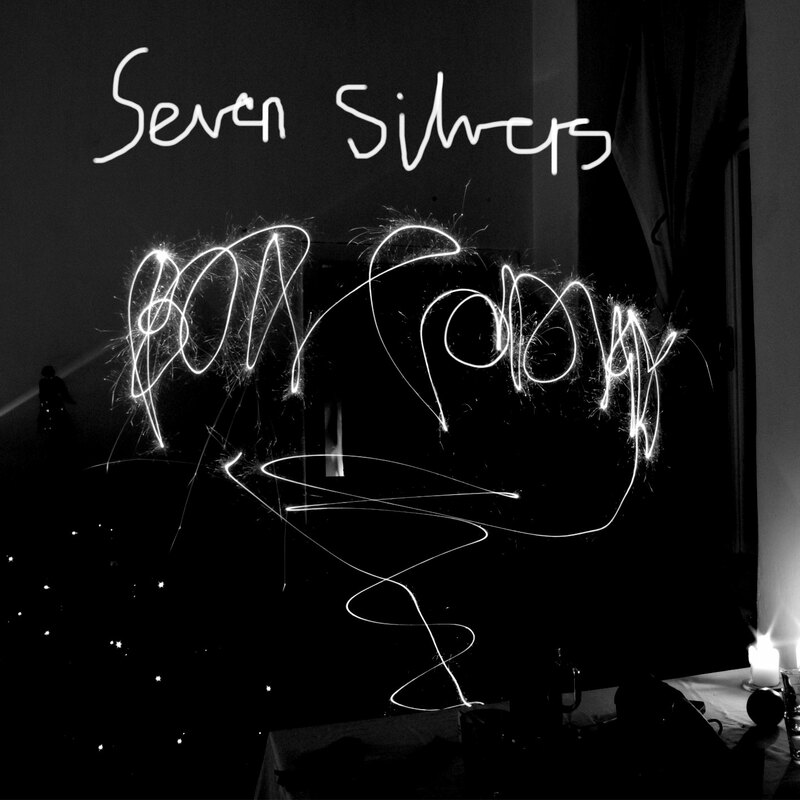 Initially there were no remexis planned for that album.. but for the single “Seven Silvers” some people insisted to do dance versions.. so here we serve you remixes by Den Haan, The KDMS, and Rodion and an instrumental edit by Telonius. Here comes video number 7 from the 13 videos of the new Box Codax album Hellabuster. This time it’s for the beautiful ballad “My Room”. The video was directed by Rory Middleton, an Edinburgh-based artist who has exhibited all across Europe and North America. 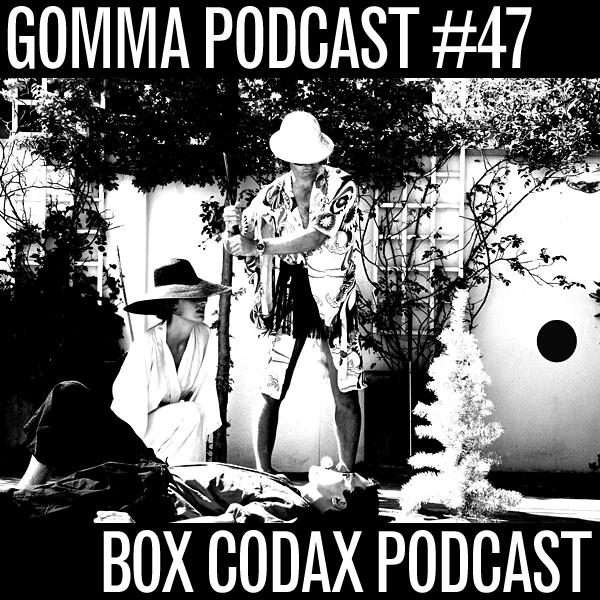 For every of the 13 songs from the new Box Codax album there is a video. Made by friends of Alex and Nick. Till now we have spread 5 of them. This is number 6 . Featuring for the first time the band members them self. But of course… like on the band photos: They are shy. They hide there faces… We are quite sure not because they are ashamed of the song. As it is one of the most beautiful melancholic ballads we ever had on Gomma and the video… watch yourself.